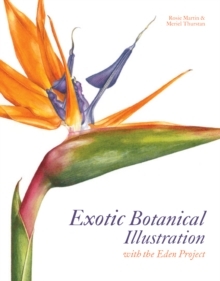 An exciting approach to botanical illustration featuring exotic and extraordinary plant specimens. Striking plants, flowers, fruits and vegetables provide new challenges in colour, texture and form. Stunning finished paintings accompany simple instructions and step-by-step projects for a beautiful book that both guides and inspires. Strange and unusual specimens have never been more accessible - as more and more exotic fruit and vegetables appear regularly in our shopping baskets and our florists fill with flowers from every corner of the globe, this practical and beautiful guide to capturing strange and striking plants on paper has never been more timely.  There is something for beginners and more experienced botanical illustrators alike, whether you wish to paint more familiar bananas, pineapples and other exotic fruits that are now widely available, or more complex orchids and even carnivorous plants. 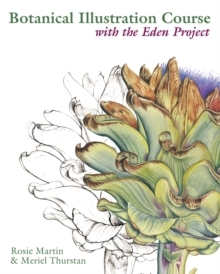 Acclaimed artists Rosie Martin and Meriel Thurstan (authors of the bestselling Contemporary Botanical Illustration and Botanical Illustration Course) run the popular botanical painting course at the Eden Project and are thus uniquely placed for this exciting take on the genre. 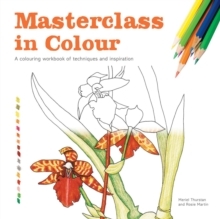 The unusual colours and complex textures of exotic plants present a new challenge to the botanical artist, but this book guides you through each stage of the painting process with plenty of exercises and step-by-step projects. 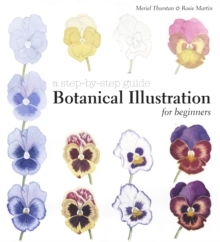 Fantastically illustrated with worksheets, colour swatches, sketches and stunning finished paintings this practical and inspirational guide is a must-have for botanical artists of all levels.